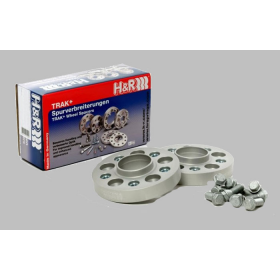 Can be used to fit wheels with our High Quality Spacers, various sizes available to suit your wheels/vehicle. 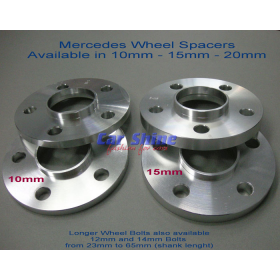 Chrome Plated Finish with 1.5mm thread. 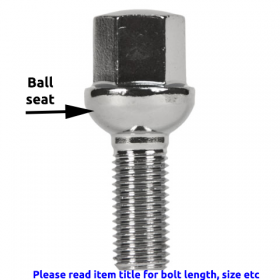 Price is for ONE wheel bolt. 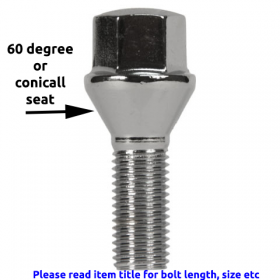 Time to supply pre-order bolts is approx 1 to 2 weeks.